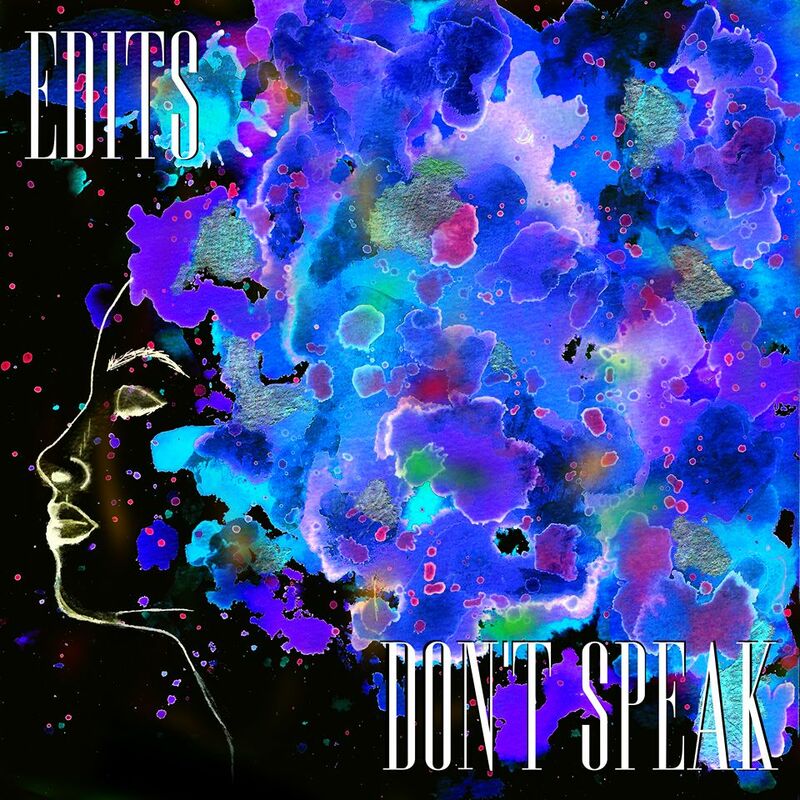 Edits return with their new single Don't Speak, a song that encapsulates their "electronic other world-ness" description of their music perfectly. The follow-up to two well-received EPs is their first new music in over a year and signifies a subtle but noticeable change in direction for the Manchester-based two piece. 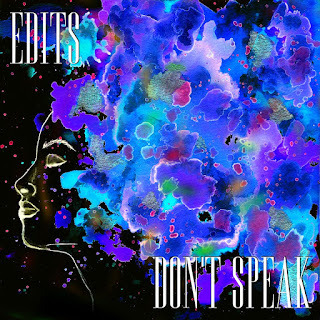 Don't Speak sets its stall out early, the dramatic swoops and soars of Liv's voice fighting for space with the song's big electronic drum track which calls the tune throughout before concluding in a wall of guitar sound that comes in from left field. It's the sound of a band laying down a marker. Still proudly independent, something that dates back to their formation at Salford University a few years back, Don't Speak is self-released and self-funded. Edits' website can be found here and they are also on Facebook and Twitter.